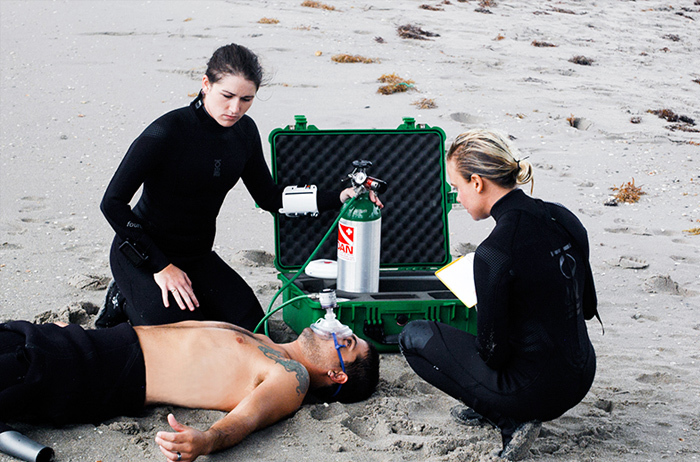 Be the one ready to help a fellow diver should the need arise by becoming a PADI Emergency Oxygen Provider. Breathe easy knowing that you know how to recognize illnesses treatable by emergency oxygen. Being the best buddy you can means being prepared – especially in a time of need.